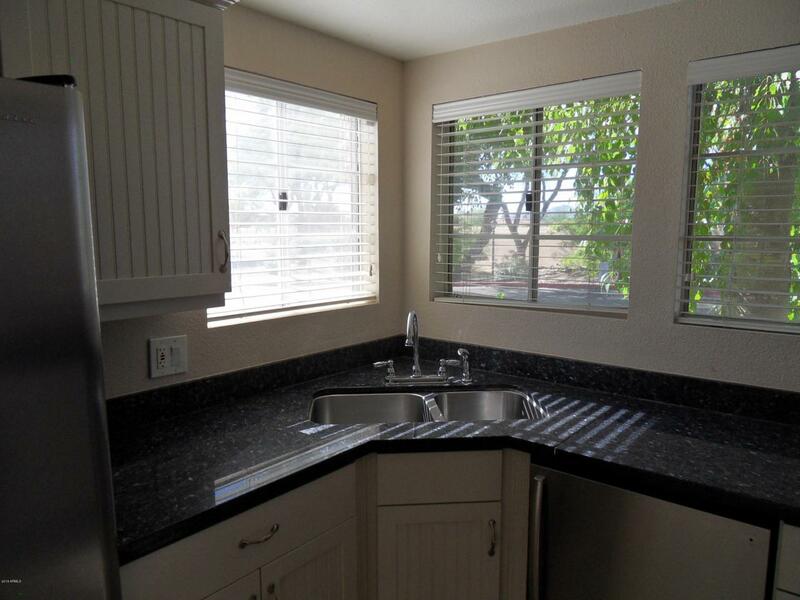 Rare Corner ground level 3 bedroom, 2 bath CASITA (no unit above). 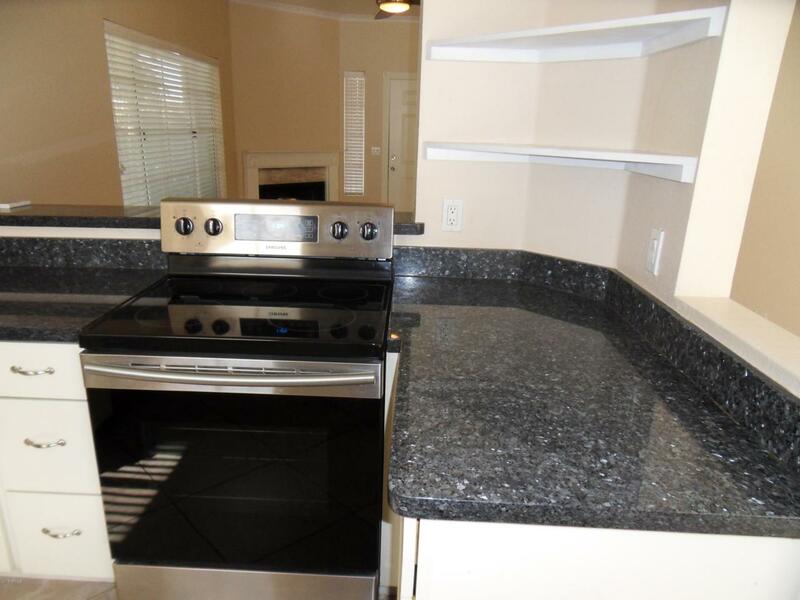 Kitchen has Granite Counter tops, Stainless Appliances including wine refrigerator. 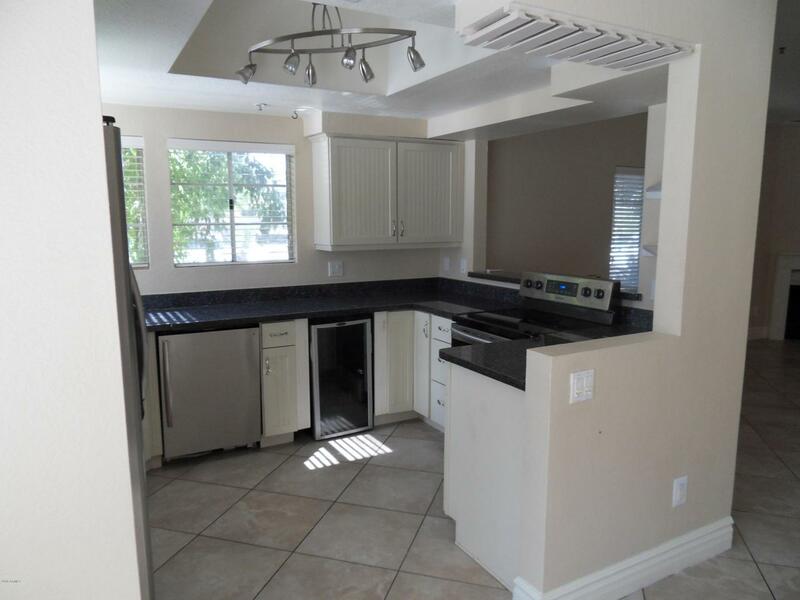 Crown Molding and 6'' base molding throughout. Both baths have jetted tubs, fireplace in great room and 20'' floor tile laid on the diagonal. 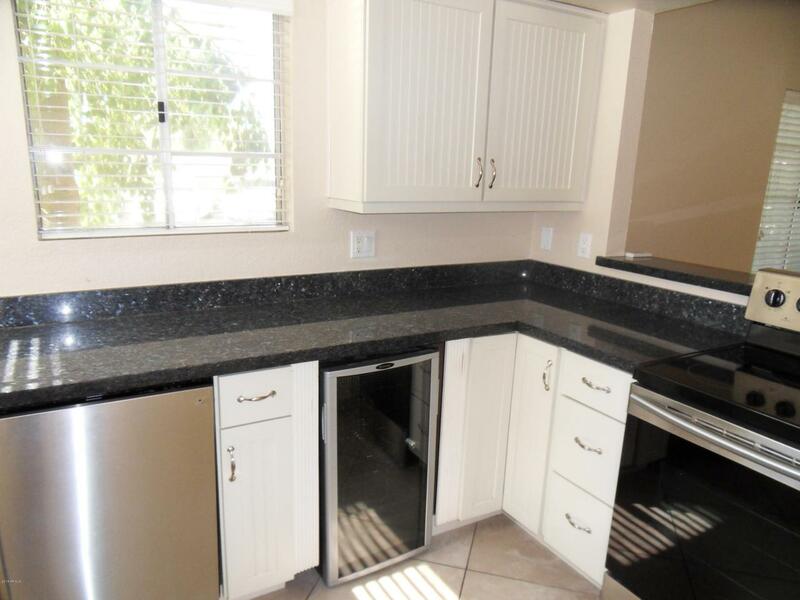 Close to shopping, entertainment, restaurants, hospital and easy access to 101 expressway.